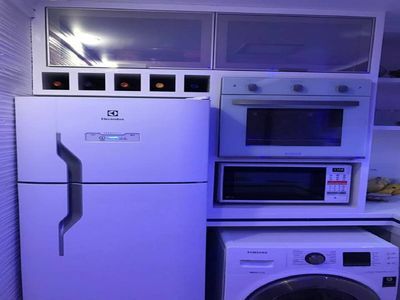 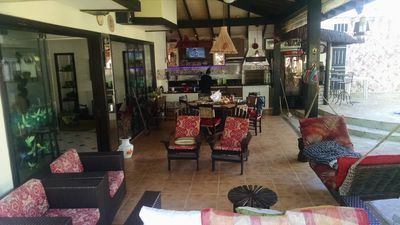 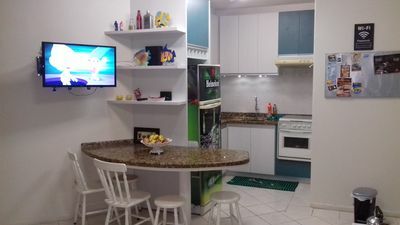 BEACH HOUSE WITH 03 BEDROOMS, 02 SUITES, 04 BATHROOMS, TV ROOM, KITCHEN, WONDERFUL EXTERIOR BALCONY WITH BARBECUE, PIZZA OVEN, FIREPLACE TO FIREPLACE, TV, SOUND, BREWER, FLOOR OF FLOOR. 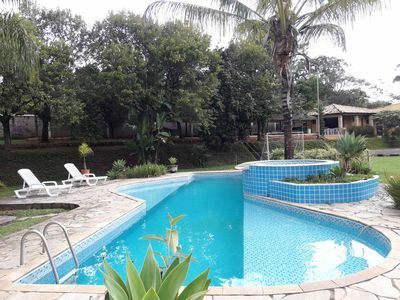 GORGEOUS GARDEN WITH SWIMMING POOL, BABY HOUSE, CHALET IN THE LAND FOR 04 PEOPLE WITH AIR, TV AND FRIGOBAR, CHAPEL, ETC. 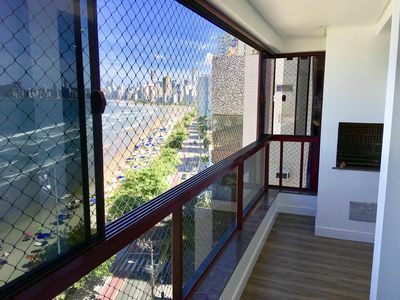 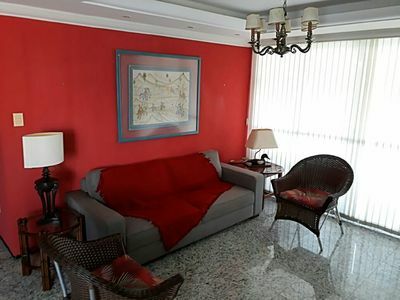 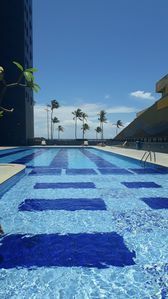 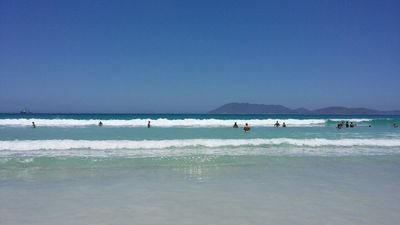 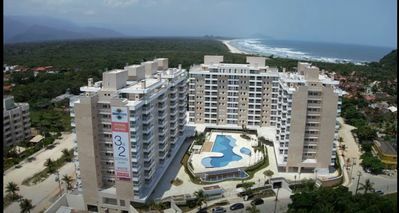 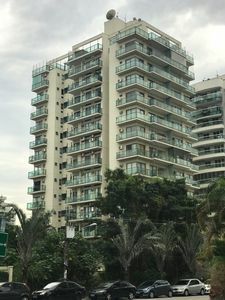 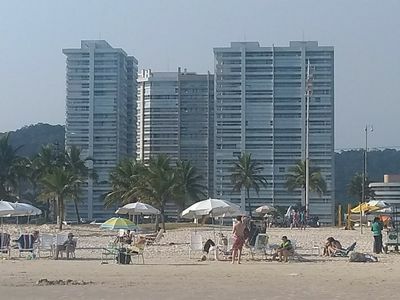 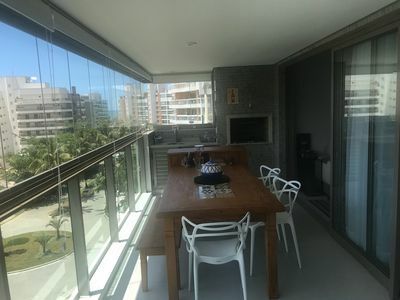 LOCATED IN CONDOMINIUM CLOSED WITH ALL INFRASTRUCTURE OF LEISURE, CONTAINING SALON OF GAMES, VOLLEY BEACH QUADRAS, PARK FOR CHILDREN, TENNIS COURT, FOOTBALL FIELD, BOCHA AND MALHA. 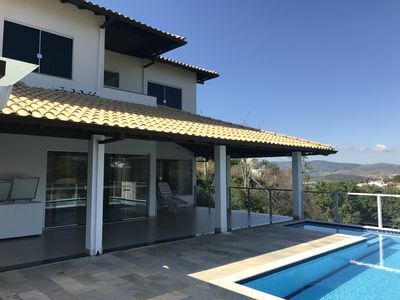 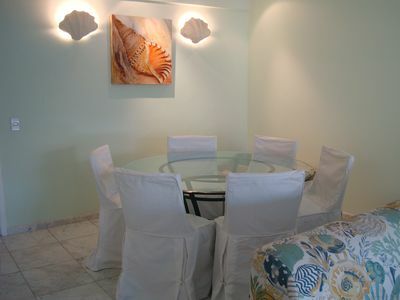 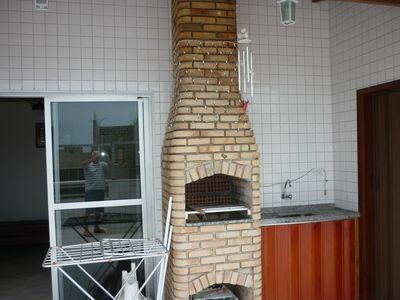 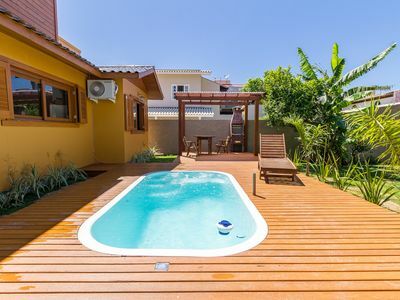 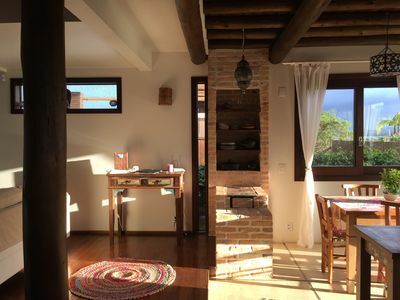 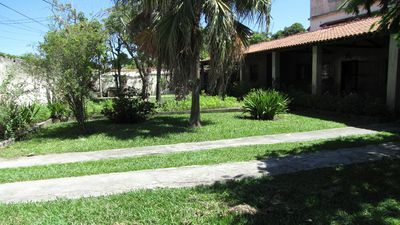 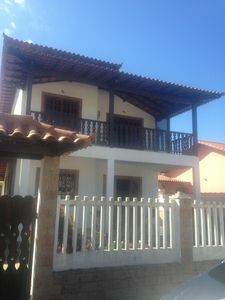 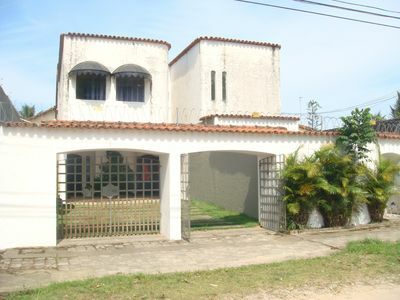 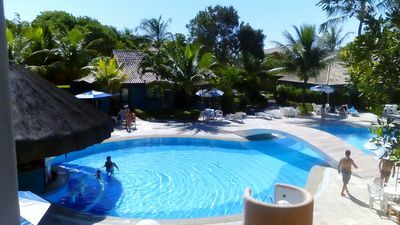 House in Saquarema, 200 meters from the beach, huge garden, lots of peace.